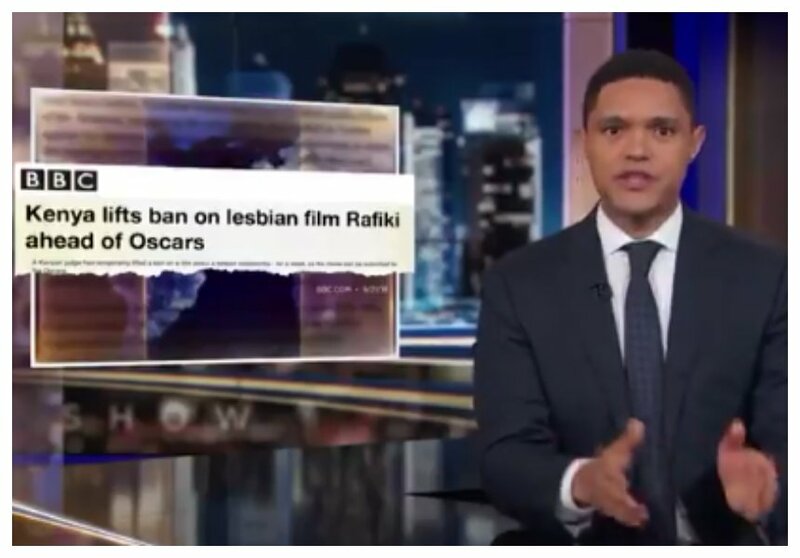 Kenyans were more than excited after court lifted the ban on lesbian movie “Rafiki” for seven days so that it could be illegible for the Oscar Awards nominations. A movie needs to be first viewed in the country before being submitted for the awards. Although it wasn’t nominated, Supa Modo, another Kenyan film was picked. 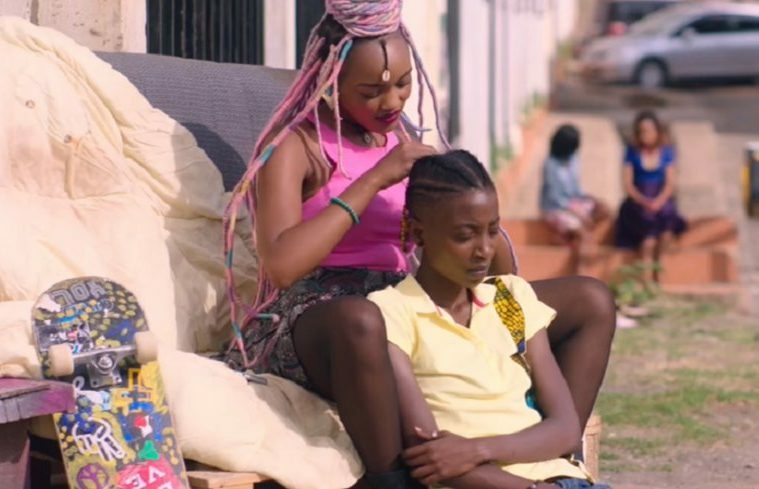 Rafiki producer Steven Markovitz has now revealed the movie actually made Ksh 3.3 million in the seven days it was shown to Kenyans. He also said that over 6500 people watched the movie. Well, that’s not something Ezekiel Mutua will be happy to hear considering how he has been fighting the movie.